Cincinnati Landmark Productions is the name of our 36 year-old theatre organization that brings you the best live entertainment in the Cincinnati area. We bring you local, professional talent at one of the region's newest and most exciting venues, The Covedale Center for the Performing Arts ,the Warsaw Federal Incline Theater, and the Madcap Education Center. We conduct the premier teen theatre experience anywhere, the Cincinnati Young People's Theatre each summer. You can explore our web site and learn more about each venue and its productions. You can also purchase tickets online, find out about auditions and email us with questions. Cincinnati Landmark Productions (CLP) works hard to keep our productions affordable, professional and local. But we need your help. Won't you consider a donation to help ensure that this Cincinnati, grass-roots theatre remains a viable and exciting cultural opportunity for young people, professionals and patrons? For additional information you can also call us directly at (513) 241-6550. Cincinnati Landmark Productions (CLP) began as Cincinnati Young People’s Theatre (CYPT), a theatre for teenagers, in 1982. By 1991, CYPT became the producer for the summer stock Showboat Majestic utilizing paid performers of all ages, while keeping the teen program at Westwood Town Hall. 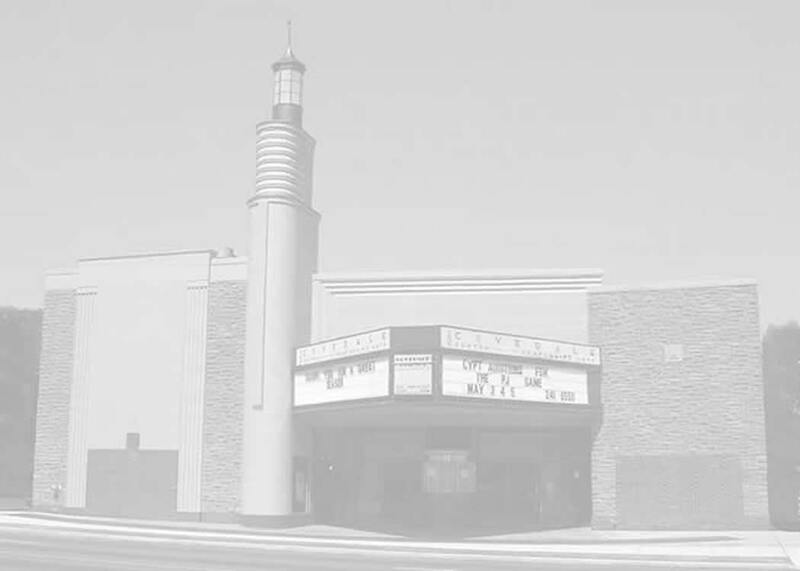 In May 2002, CYPT purchased the Covedale Cinema at 4990 Glenway Avenue to convert it into a performing arts center. The first phase was completed on July 26, 2002, when CYPT opened the Covedale Center for the Performing Arts with sold-out shows. In Fall 2002, the Covedale began a subscription series featuring professional performers of all ages. Today, all 5 phases of renovations outlined in 2002 have been completed at this venue. By 2006, Cincinnati Young People’s Theatre was re-organized as Cincinnati Landmark Productions and was classified as a 501c(3) nonprofit. CLP made the difficult decision in 2013 to close the Showboat Majestic in order to open a brand new state-of-the art facility: The Warsaw Federal Incline Theater. This building, completed in early 2015 in Price Hill’s historic Incline District, has further assisted in the revitalization of Cincinnati’s west side communities. In 2017, CLP merged with Madcap Puppets, a local theater company geared towards children and family performances. In 2018, the merging was complete with the construction of the new Madcap Education Center- a cultural arts center with a 137 seat theater, Madcap administrative offices, and multiple arts performance studios.